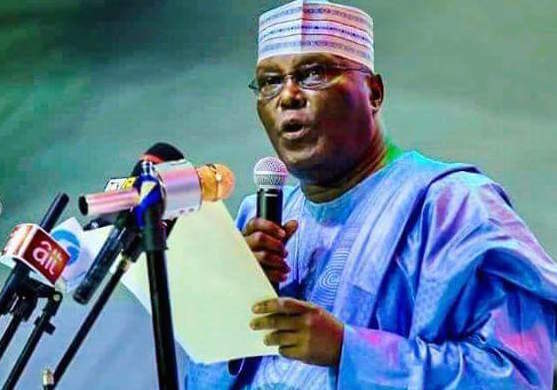 Presidential candidate of the People’s Democratic Party (PDP), Atiku Abubakar has called on the people of Adamawa to vote out the ruling All Progressives Congress (APC) in the coming 2019 general elections. Atiku attended a reunion in the state on Saturday where he made the call. He told the people of the North East that they have a chance to regain political prominence in the country by voting his party, the PDP in the 2019 general elections from bottom to the top. The former Vice President said, “We thank God for this homecoming which has afforded me the opportunity to make this reunion since my emergence as the Presidential candidate of the PDP. It is no longer news that I emerged the Presidential candidate of our party – the PDP at the Port Harcourt convention.